One of the primary roles of NWTS is to improve education across the North West and North Wales regions relating to the management of the critically ill or injured child. NWTS has a team of consultant PICU and anaesthetic staff, along with two Clinical Nurse Specialists, Kathryn Claydon-Smith and Nicola Longden. 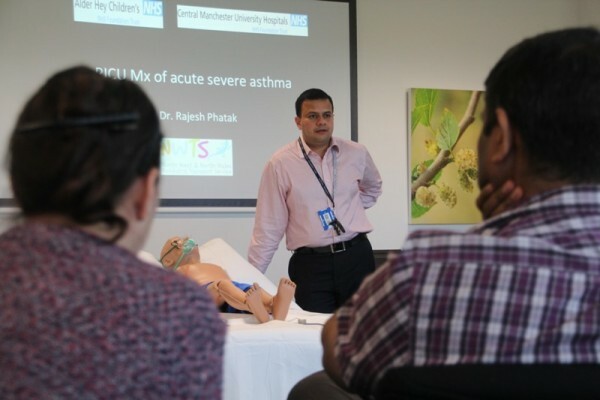 We also have a fully-equipped Education Facility at our base in Birchwood Park, Warrington, where we deliver a variety of Education events. Check out the Education Programme on the NWTS Education & Study Days.